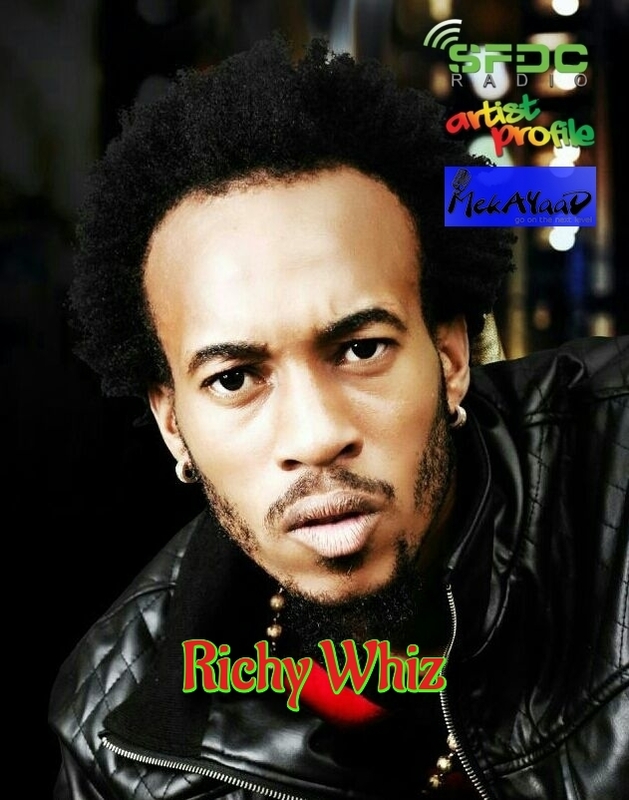 Great artists are born and not made so Richy Whiz is surely the talent to keep an eye on. 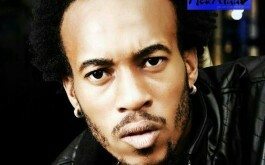 Please listen, download and rate his tracks here. Be one of the first to recognise a potentially great reggae/dancehall artists.